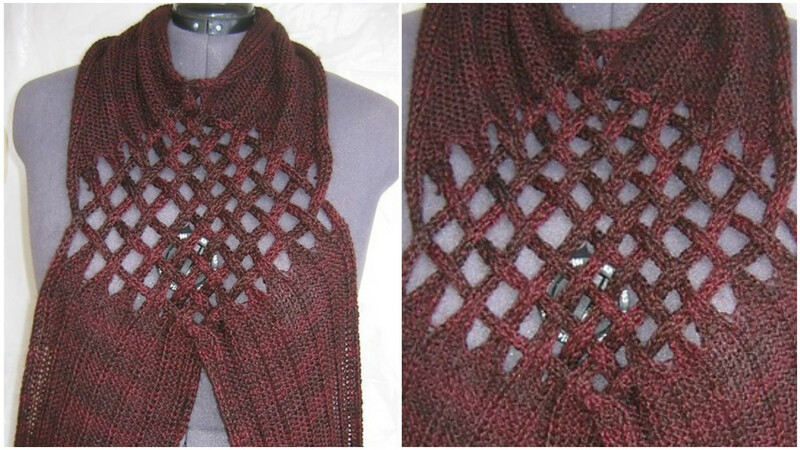 We have another pretty and creative scarf designs found for you which is made by Angora BunnyWorks. We have also have pattern where is written everything clearly by author for you. You just need to choose color if you don’t like the color that you can see on these pictures and start knitting. These attractive scarf will make your life easier and more comfortable. Name of this scarf is “Day off scarf”. Probably you will not use this scarf in frosty weather, but in winter there is also sunny days and when you decide to go for a walk you can feel free to wear Day off scarf. We hope you will enjoy. Happy knitting.